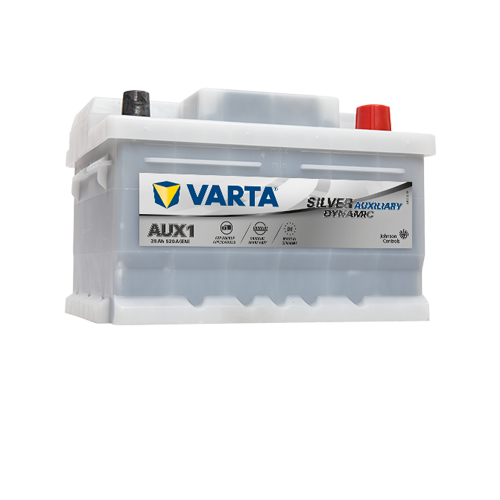 VARTA Auxiliary batteries provide electrical components with seamless functionality. Modern cars consume a significant amount of electricity. 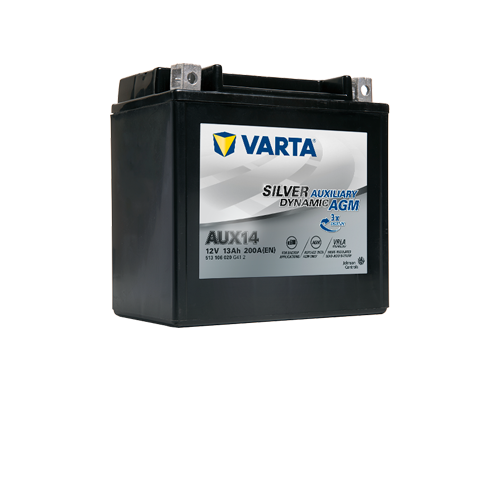 Therefore, these cars with a combustion engine often come with two batteries: a regular 12 volt starter battery and an auxiliary battery. 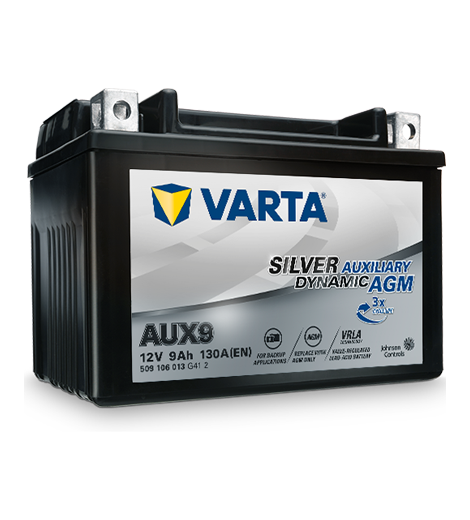 Thus, when it comes to replacing a weak or defective auxiliary battery, it is vital to rely on a high performing substitution. 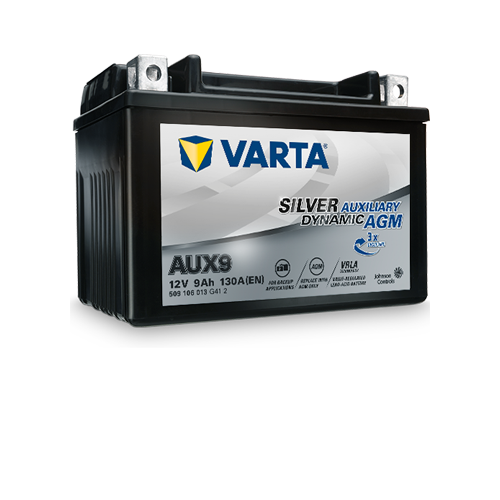 Furthermore, it is important to always replace an AGM auxiliary battery with another AGM auxiliary battery to avoid the risk of malfunctions and car breakdown. Made for a dual battery system.